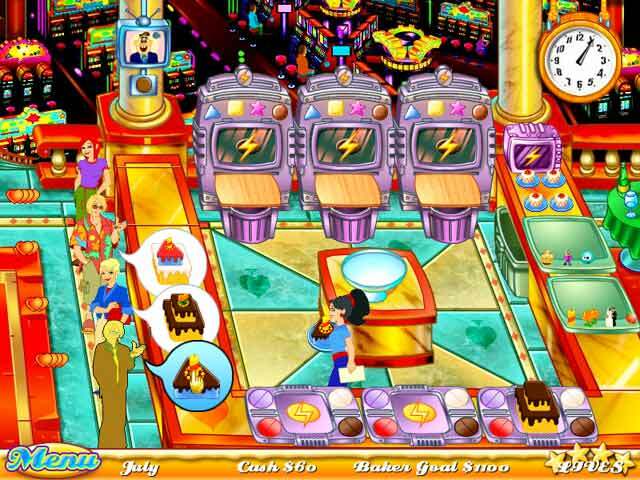 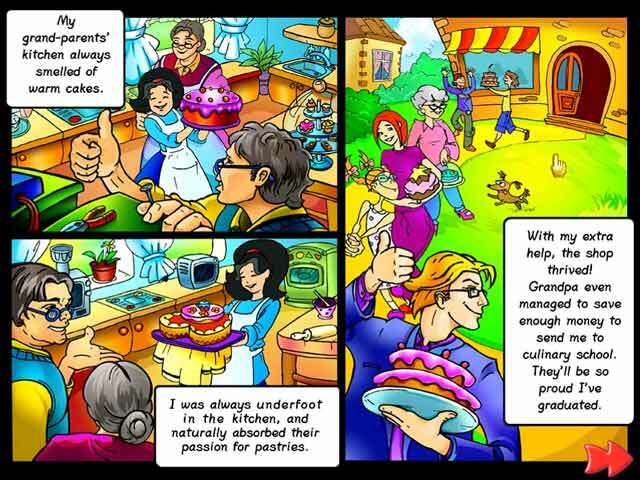 Play free Cake Mania Online games. 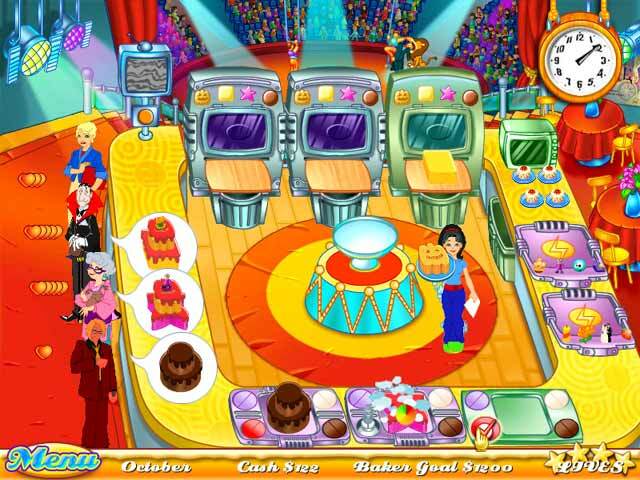 Play Cake Mania online with 48 levels game! 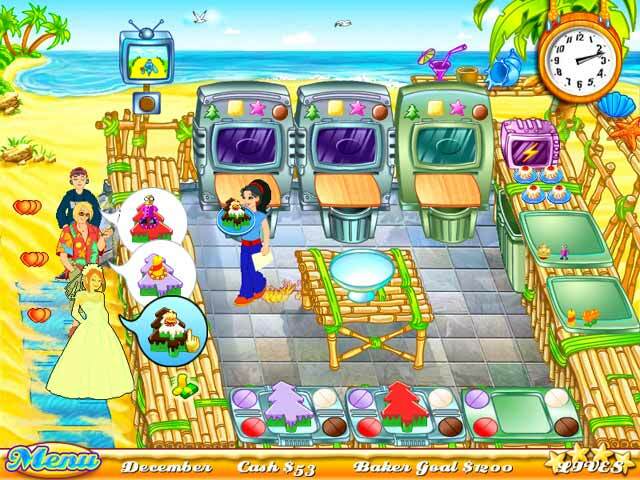 Play Cake Mania online with 48 levels game!